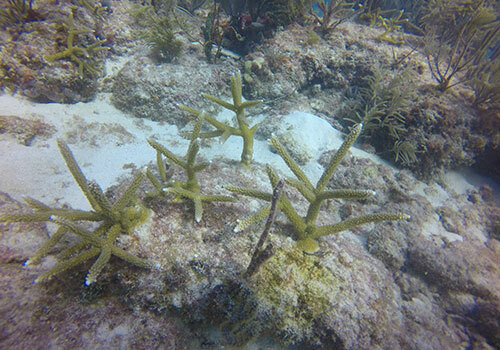 Rescue a Reef was developed by the University of Miami (UM) in 2015 to advance the research and restoration conducted at the academic level. 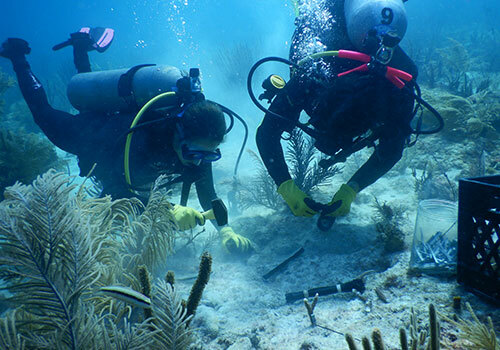 The citizen science program is based on the coral gardening framework, which consists of growing a sustainable stock of corals within underwater coral nurseries to then transplant onto degraded reefs, aiding in species and habitat recovery. The Rescue a Reef program conducts field expeditions led by coral researchers from UM that provide a unique, hands-on educational opportunity for recreational SCUBA divers and snorkelers from the community to participate directly in coral restoration efforts. 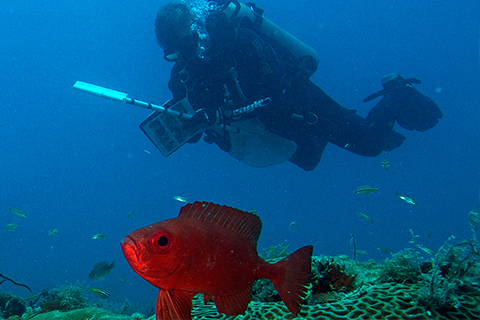 Through these citizen science expeditions, participants learn about the critical role coral reefs play in our environment and economy, the threats they face, and the tools available for their protection and conservation; all the while conducting real-world restoration research.